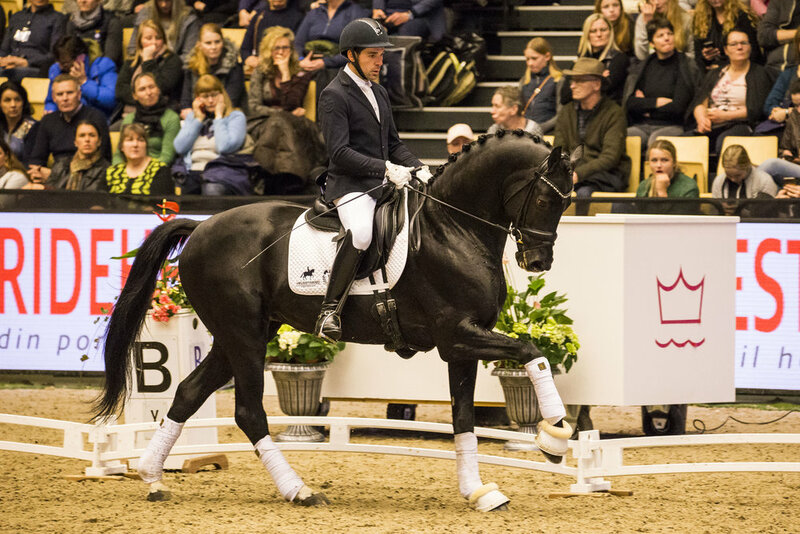 Do you remember which young stallions to keep an eye on for KWPN licensing? 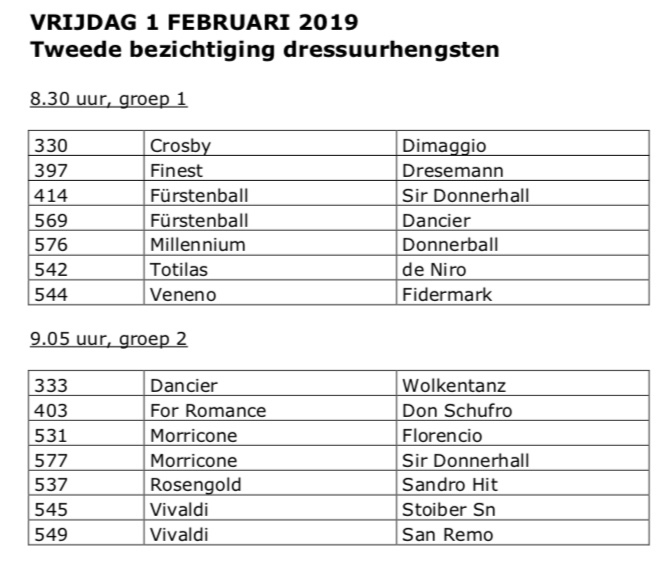 Whether your gonna be present in Den Bosch Friday and Saturday this week for the KWPN stallion show or gonna be watching the licensing via live stream at Clipmyhorse, you might not remember H2R favorites from the preselections back in December. 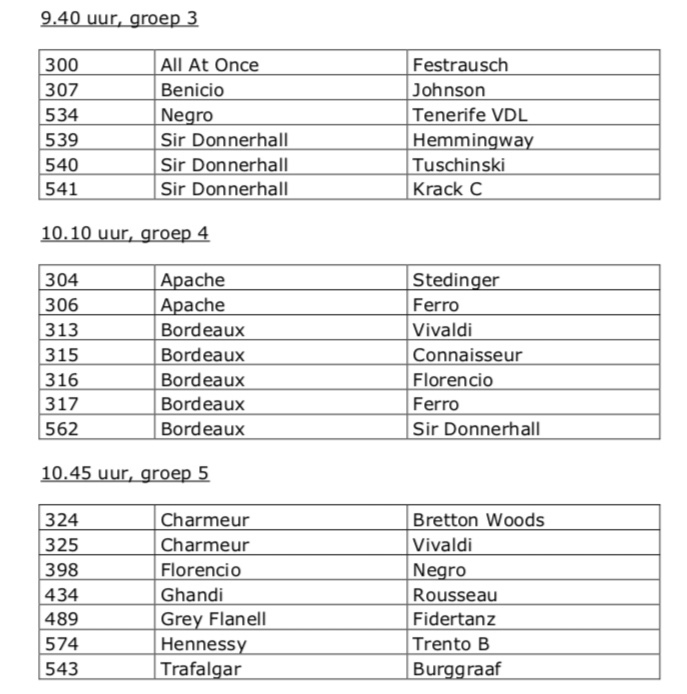 A total of 63 young dressage stallions are selected for 2nd inspection at KWPN licensing where Grand Galaxy Win is represented by 8 sons.